At Lakeside, we know you have a seemingly endless number of choices when it comes to your air conditioning repair needs, which is why we’ve made it our goal to provide superior service, skilled workmanship, and competitive pricing. As our young business continues to grow, we are proud to say that most of our business is repeat and referral customers. Loyalty is the Lakeside difference. With over 25 years in Air Conditioning experience, Daniel Smith started Lakeside Air in 2013 with his family based out of Forney, Texas. 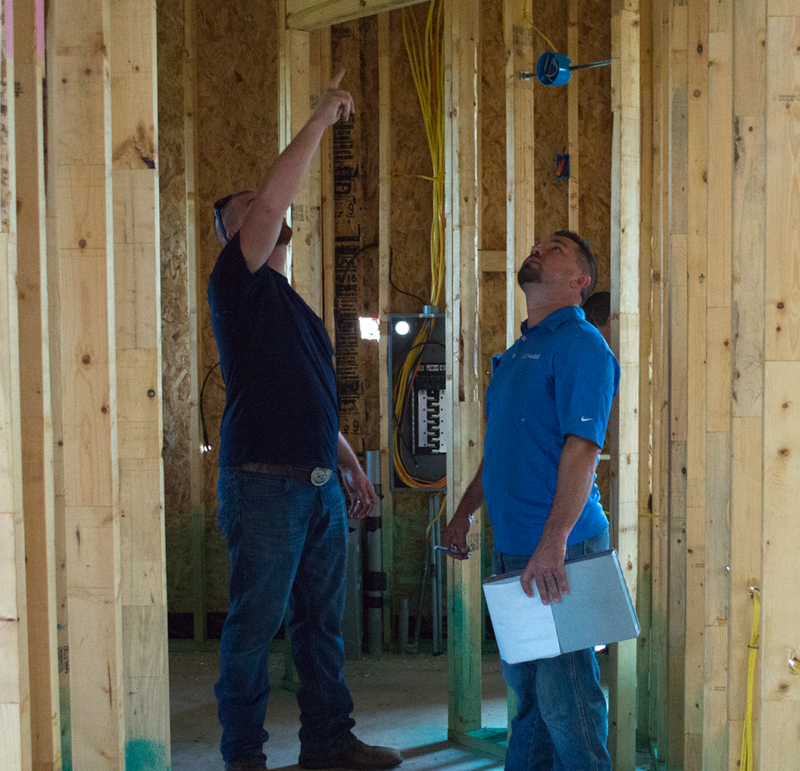 Since then, Lakeside has become a full-service residential HVAC contractor providing service to hundreds of North Texas homes. 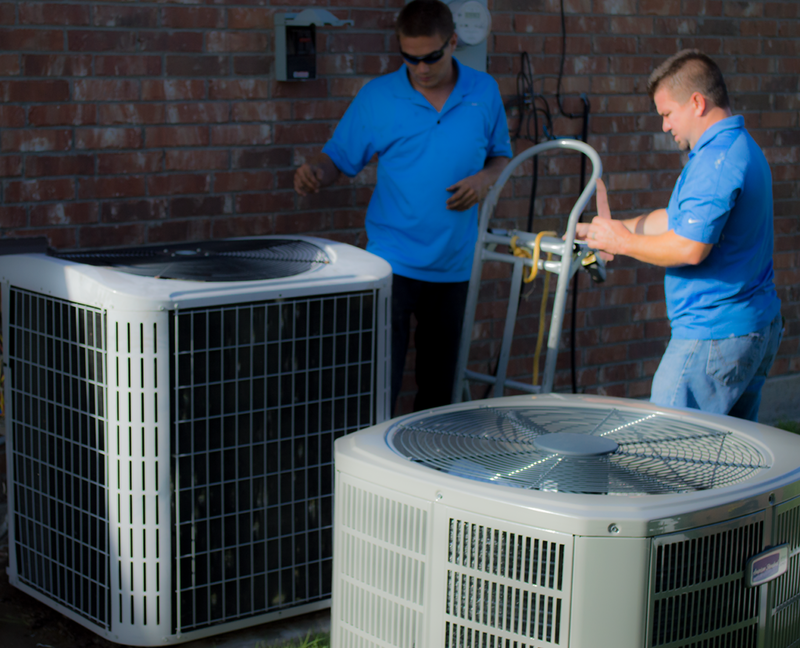 Lakeside Air has become a respected company in Forney, Texas with a reputation for honesty, quality products, and premium service. Today, Daniel joined by his wife and two sons manage daily business and carry on the family legacy of Lakeside Air. From our management team to our technicians, Lakeside Air brings honesty, skill and friendly service to every heating and cooling project. 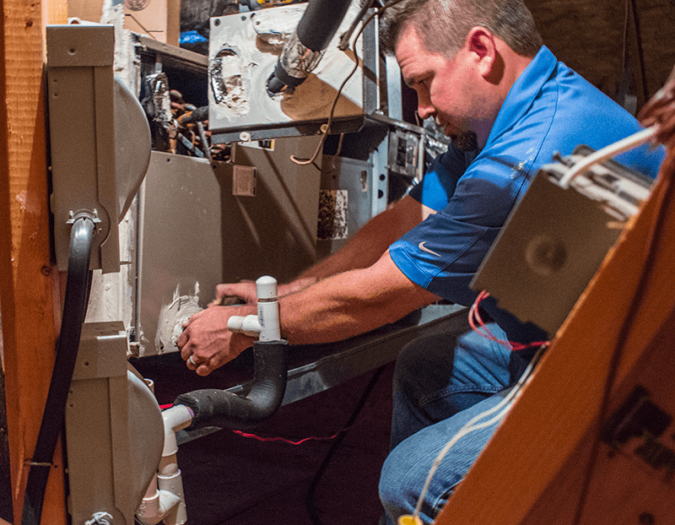 Our AC technicians are licensed professionals committed to your comfort and ready to work within your budget. 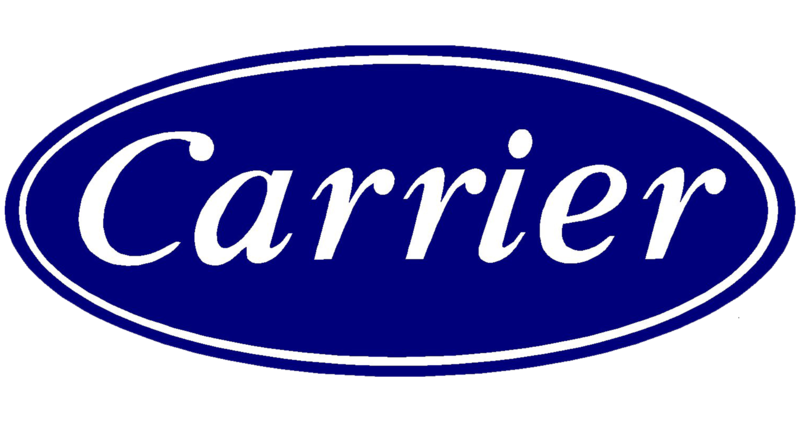 In addition, we specialize in repairing, installing and upgrading all HVAC brands, makes and models, so no matter what you’ve got, we’ve got you covered!